Hello! Alexis here. 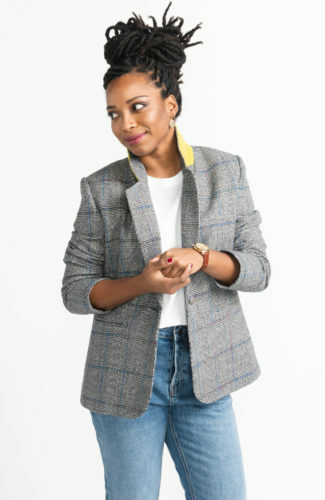 I’m here today with a quick tutorial to show you how to make your own sleeve heads and shoulder pads for our Jasika Blazer (or any tailored jacket for that matter!) 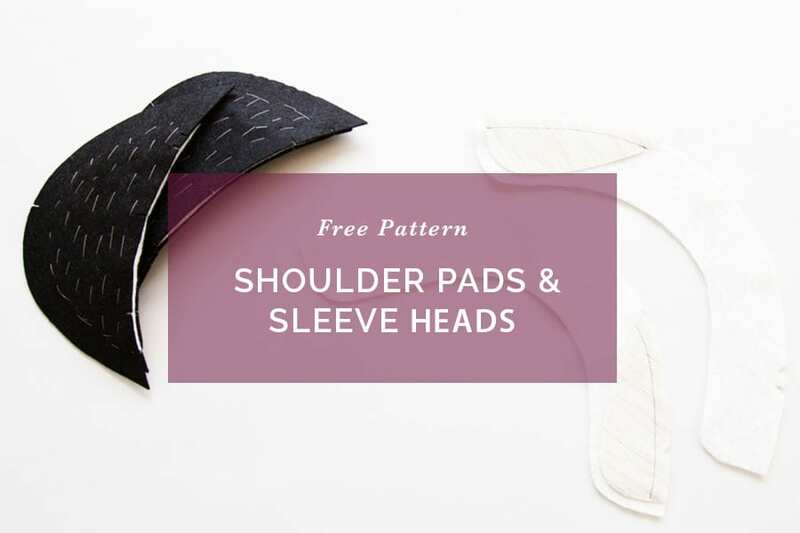 If you’re having trouble sourcing high-quality shoulder pads and sleeveheads or simply enjoy DIYing as much as possible, we have a free pattern for you. 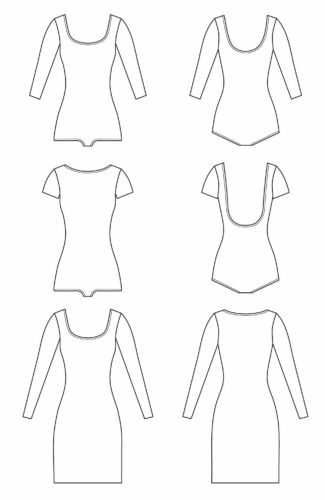 This pattern can be downloaded in print at home format in our sewing resource library, which is exclusive to our newsletter subscribers. You can gain access by signing up to our newsletter in the following link. 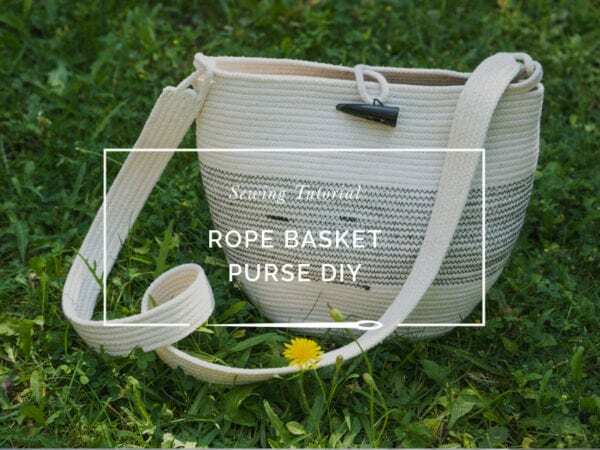 Want to download this free pattern? 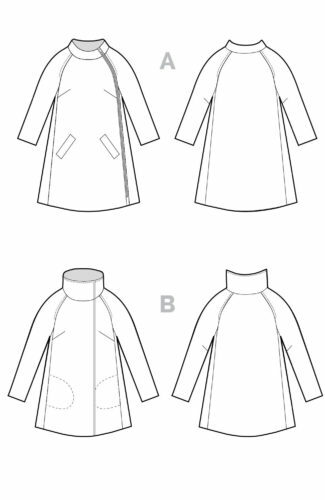 We’ve seen a few shoulder pad patterns out there, especially in vintage coat patterns. 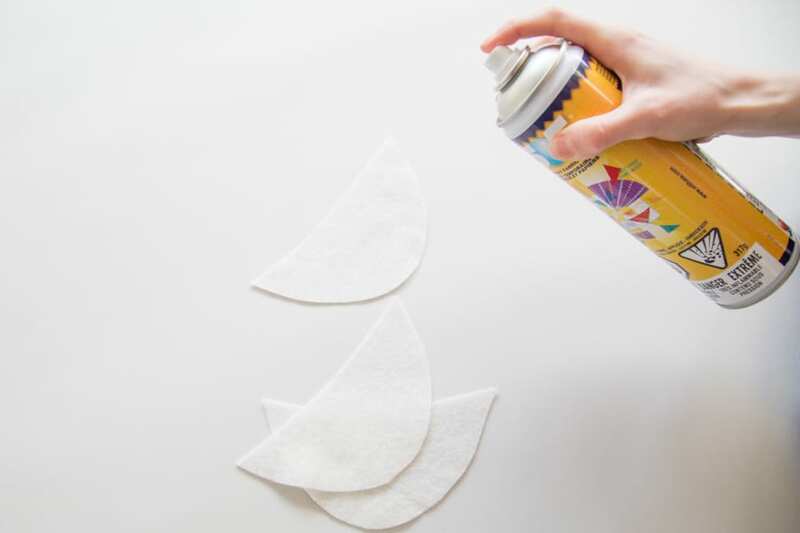 There are a few different styles you can make – you may see DIY shoulder pads that are made from cotton wadding or stuffing that is inserted into a nylon or cotton sack and stitched closed. 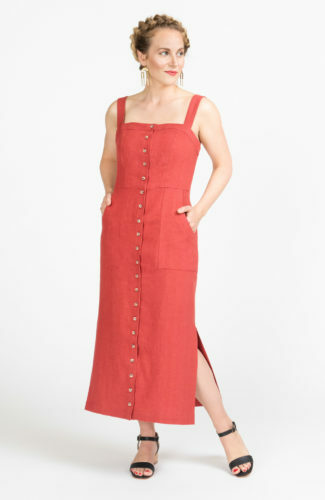 The style we have drafted for you here is comparable to the high-quality ready-made shoulder pads found at many professional tailoring shops and is designed to gradually taper in width so they are invisible from the right side of the garment (we include these high-quality pads in our tailoring kits if you don’t feel like making them yourself). 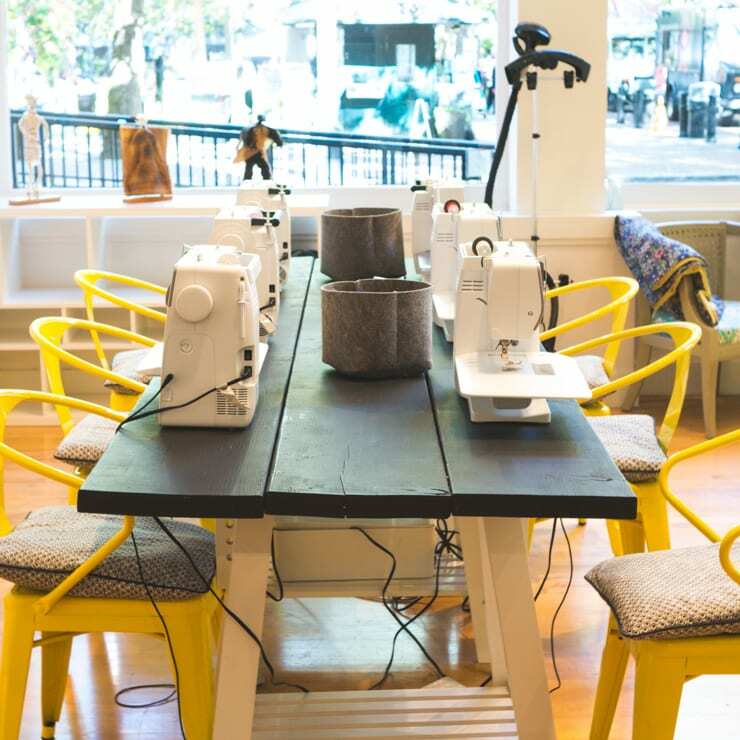 The nice thing about the way these have been drafted is that you can totally customize the height of your pad, which is especially helpful if you have especially sloped or uneven shoulders. 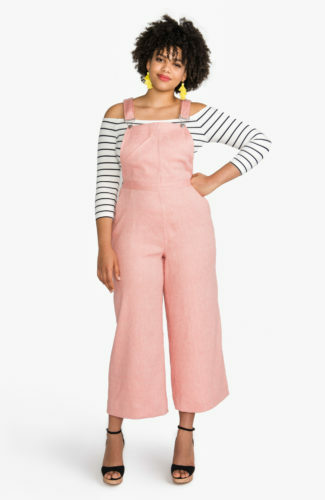 No need to rely on a commercially available pair when you can make these fit your body exactly, right? 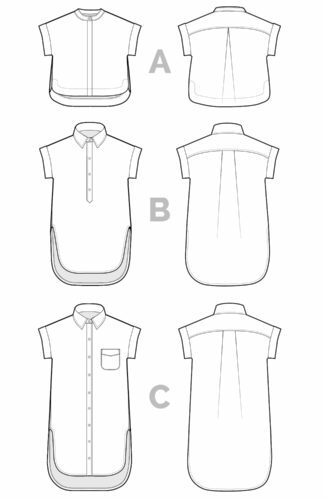 While our free sleevehead and shoulder pad pattern was drafted for the Jasika Blazer, you can use these for other projects too. 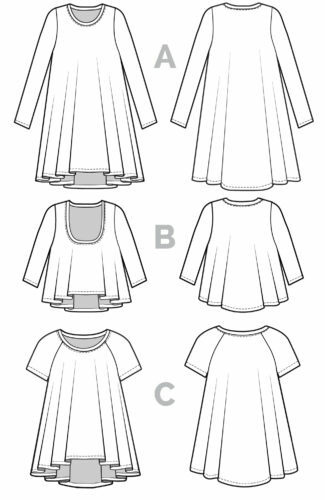 You may need to adapt the pattern depending on the garment you are making, but this is easy to do. 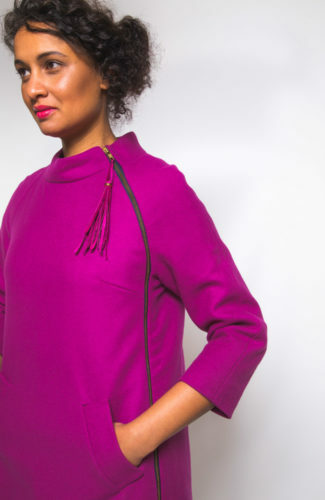 Generally, the shoulder pad should cover almost the entire shoulder, and the curved edge should stop about 1″ from the neckline of the jacket. 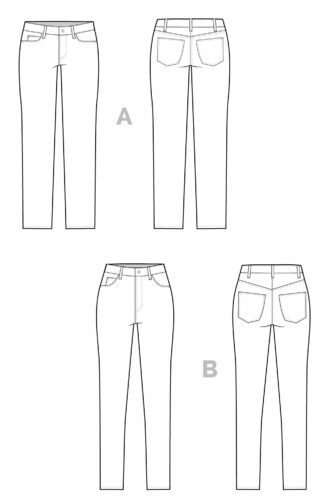 Reshape the pattern pieces as needed to suit your garment. A quarter yard of your choice of lambswool, cotton batting or fleece (for the sleevehead and shoulder pad middle). This is basically what you would use to line a quilt with. 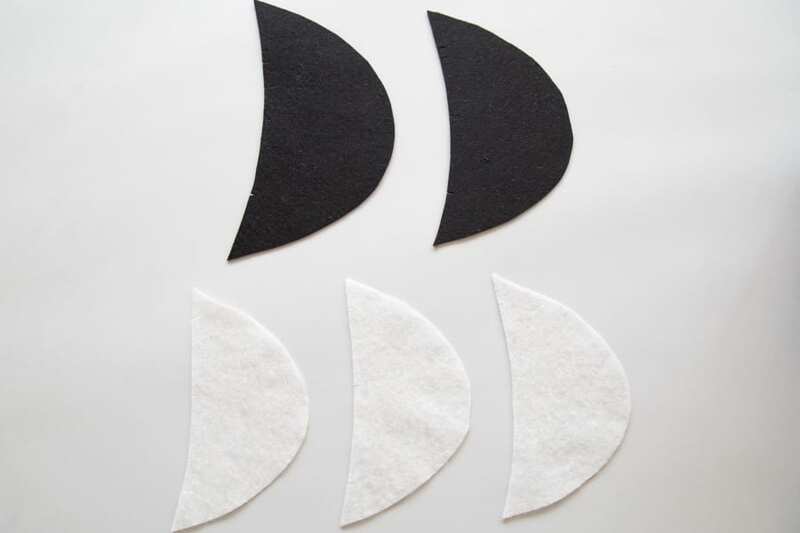 A quarter yard of your choice of lightweight felt or fleece (for the outer layers of the shoulder pads). 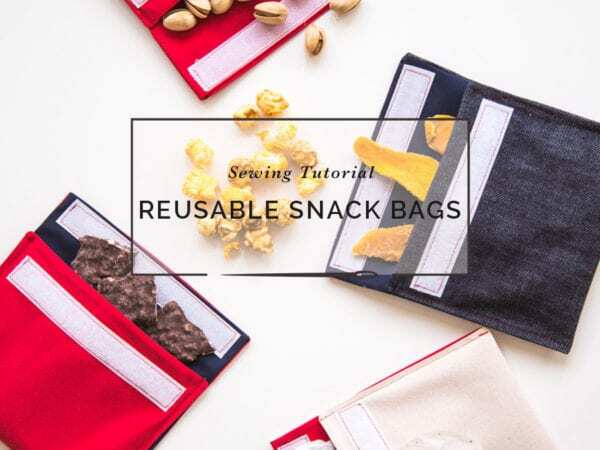 You can also use lambswool or cotton batting in a pinch. 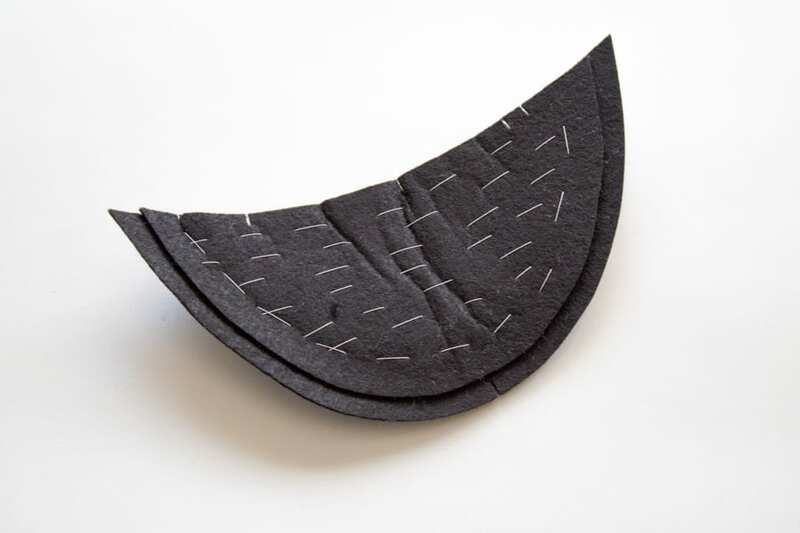 A quick note about felt… it varies a lot in colour, thickness and stiffness. 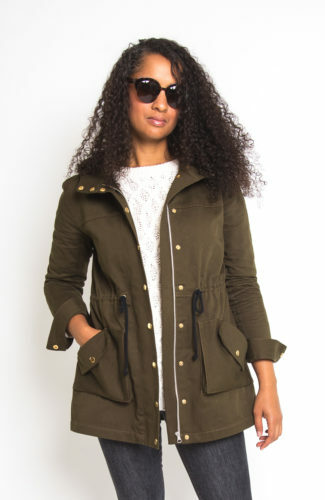 You want something that has a little bit of structure so your shoulder pad will serve its purpose in the jacket, but if it is too stiff, it won’t have the nice curve you need to shape the shoulder. We found this black felt at our local craft supply store, and it was about 2mm thick. 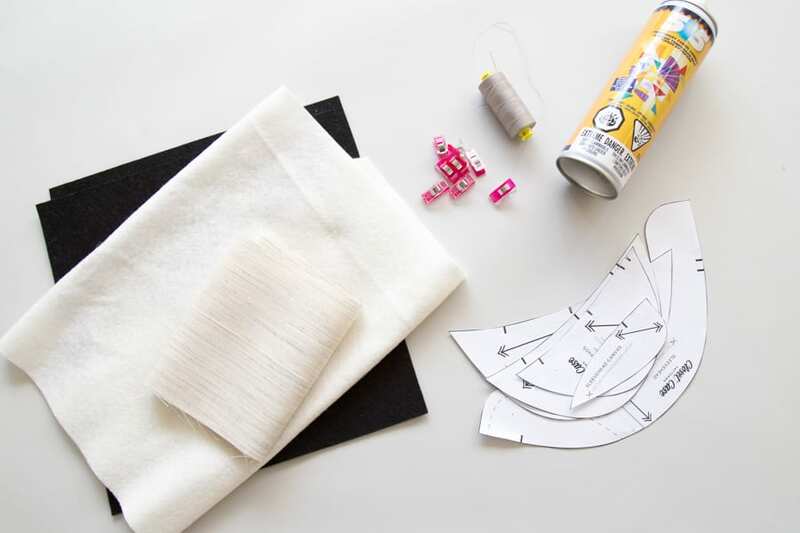 If your felt doesn’t have enough structure to it, you might consider lining it with some cotton muslin. Once you’ve gathered your supplies, it’s time to cut out your pieces! 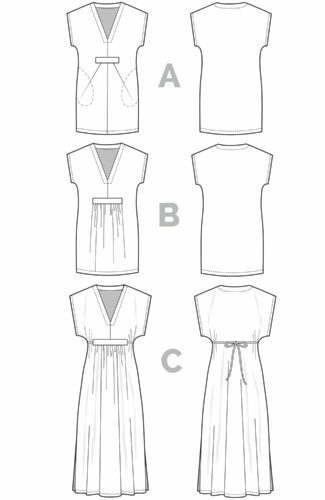 When your pattern piece instructs you to cut in pairs, be sure you are cutting mirrored pieces, so you will have both a right and left shoulder when you are done. We cut our main sleevehead pieces in a soft cotton batting, and our sleevehead canvas from horsehair canvas. 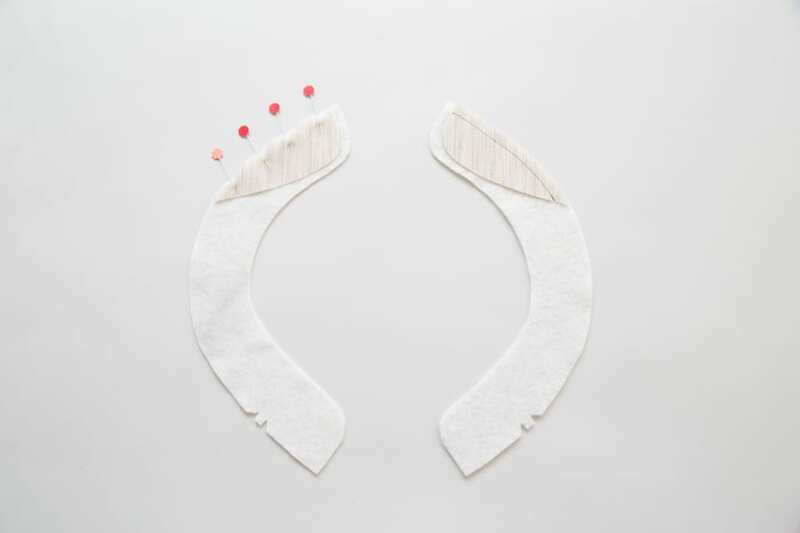 Pin the sleevehead canvas to the sleeve head, matching the front single notch. 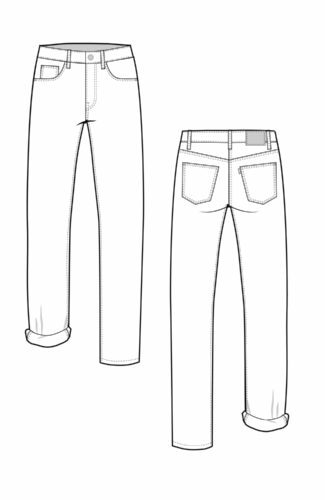 You want the canvas on the front of the sleeve, because it is meant to prevent the front part of your sleeve from collapsing. 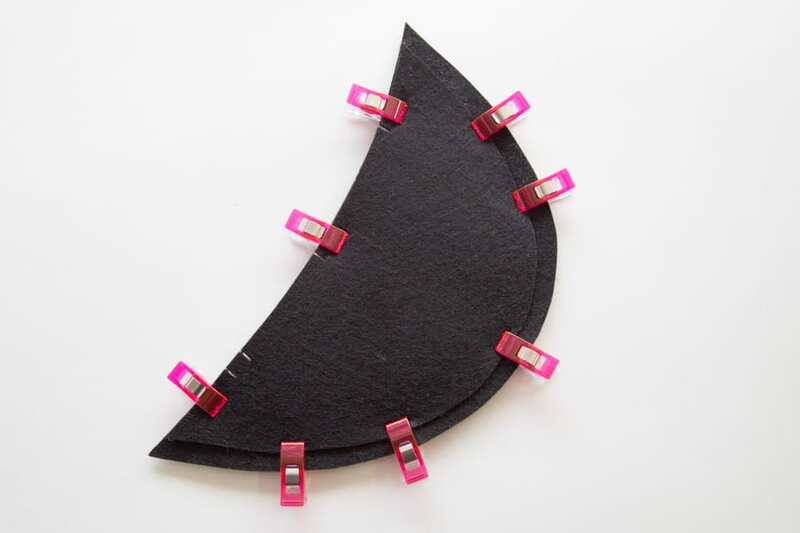 If you don’t have any canvas, these sleeveheads will still work – you just want have the additional structure at the front. 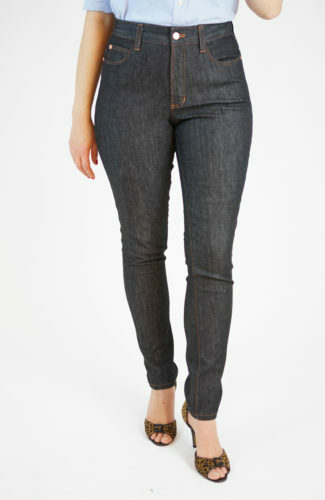 We’ve cut exaggerated notches in our pieces so it is clear which end to sew in the photo below. 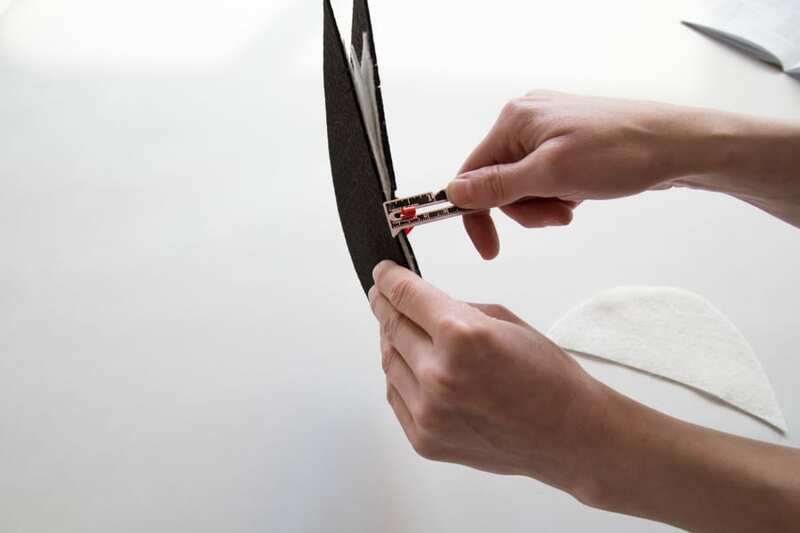 For each shoulder pad, you will need one top layer cut from felt, one bottom layer cut from felt, and a few middle layers cut from your batting. 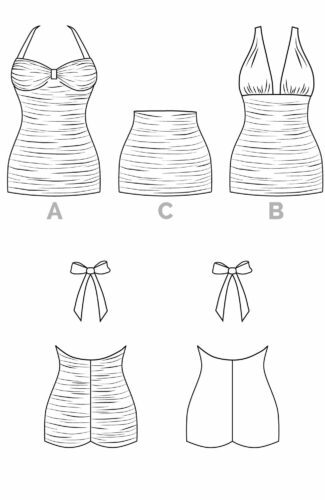 The pattern piece for the middle layer indicates to cut four- two for each shoulder. Depending on the thickness of your batting, you may need more or less. 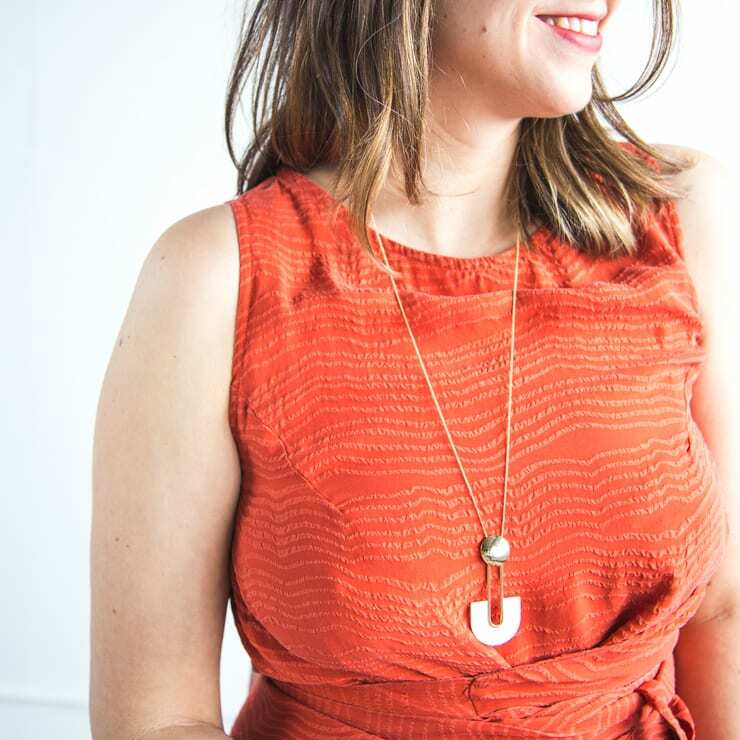 Ensure you cut mirrored pieces for both right and left shoulder! Below, we have our pieces cut for the right shoulder. 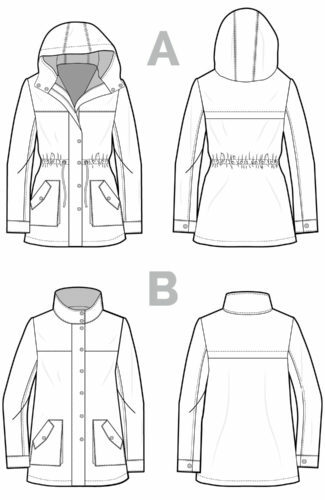 The Jasika Blazer pattern calls for shoulder pads that are 1/4″ thick. 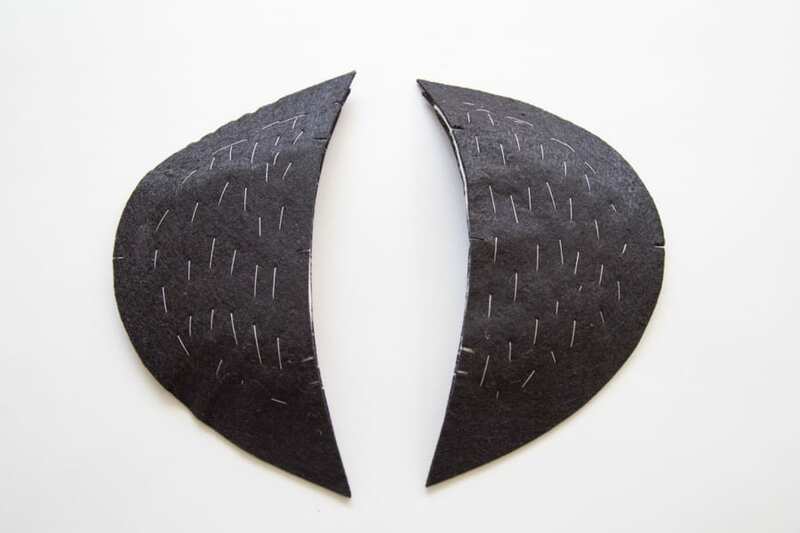 To test how thick your finished shoulder pad will be, sandwich the layers together and measure with a ruler or seam gauge. 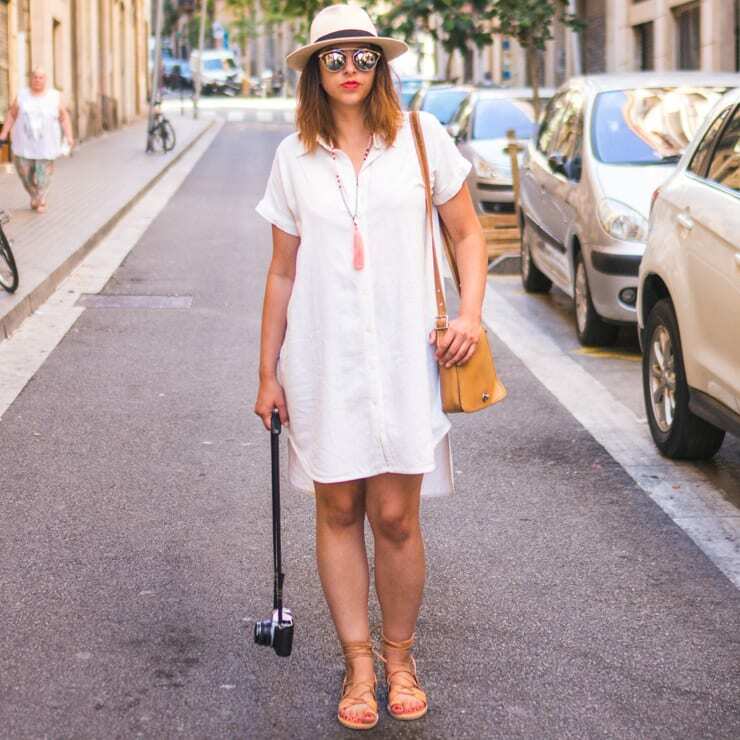 Keep in mind, you may need to add more or less layers to accommodate the slope of your shoulder. Once you know how many batting pieces you will need for your middle layer, it’s time to get going. We took a shortcut, and used our temporary fabric spray adhesive to glue baste our pieces together. Sandwich the middle batting layers in between the top and bottom layers of felt, matching the notches on the straight side of the shoulder pad. 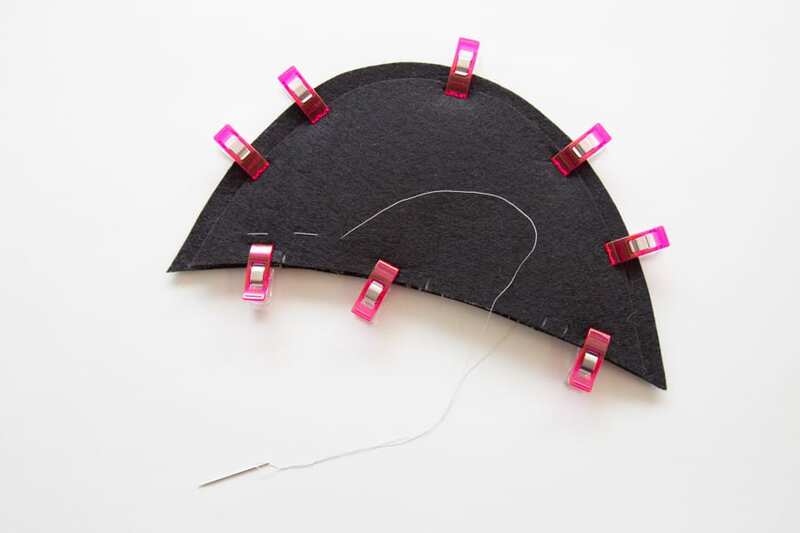 If the layers are too thick for pins, clothespins or Wonder Clips will do the trick! Thread your hand sewing needle and knot the end. 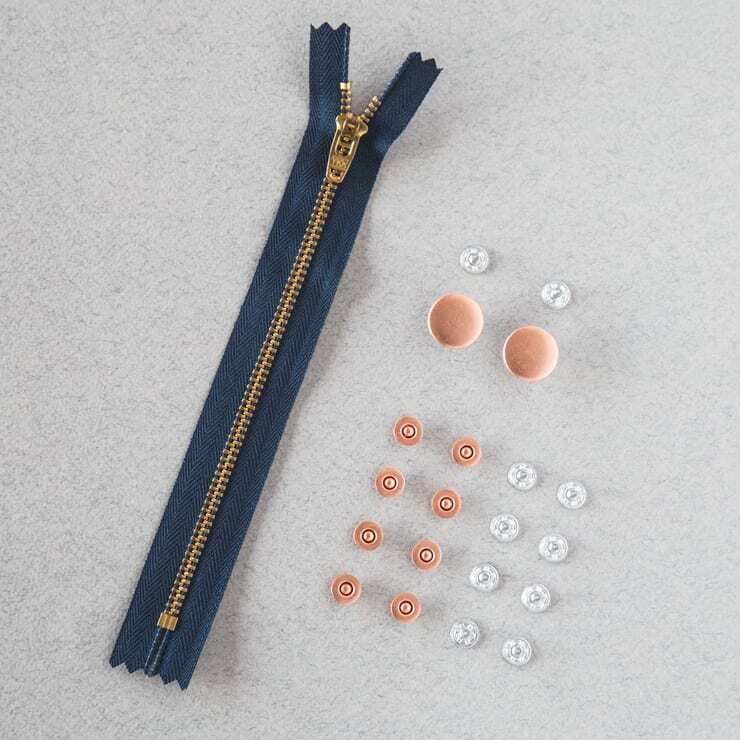 Sew through all layers using a long running stitch. 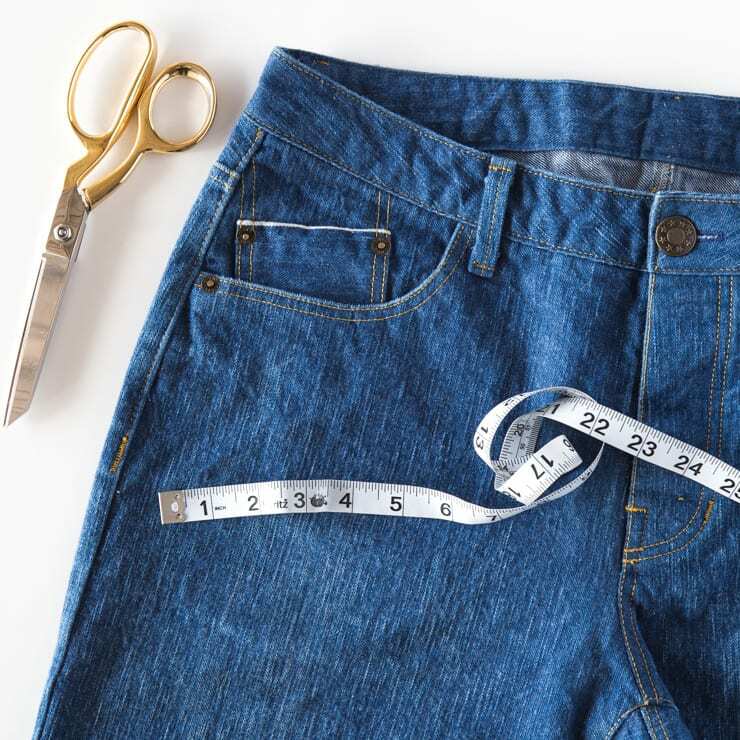 Do not pull your stitches too tightly, or the finished pad will not be thick enough. While you’re sewing, hold the pad so there is a gentle curve along the center notch, with the longer top layer curving down. Sew back and forth from one end of the shoulder pad to the end, so the layers are secured all over the pad. Here is the left shoulder pad all finished. When our stitching reached the end of the middle layer, we followed the edge of the batting with our stitching. A finished pair of DIY shoulder pads, ready to be installed in our jacket! And that’s it! 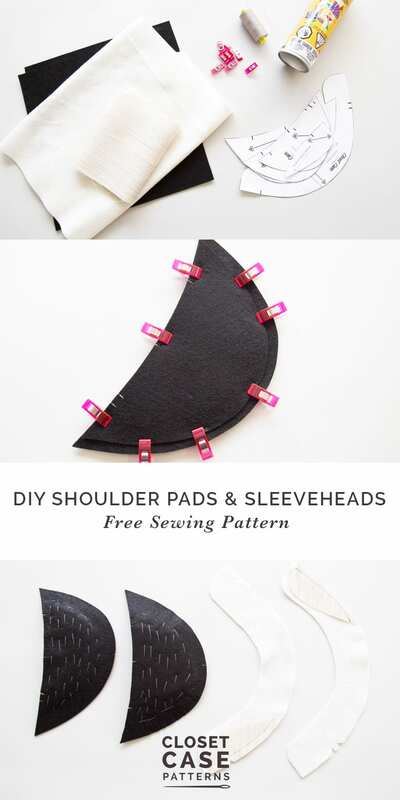 These handmade sleeveheads and shoulder pads are relatively simple and inexpensive to make, and 100% customizable. 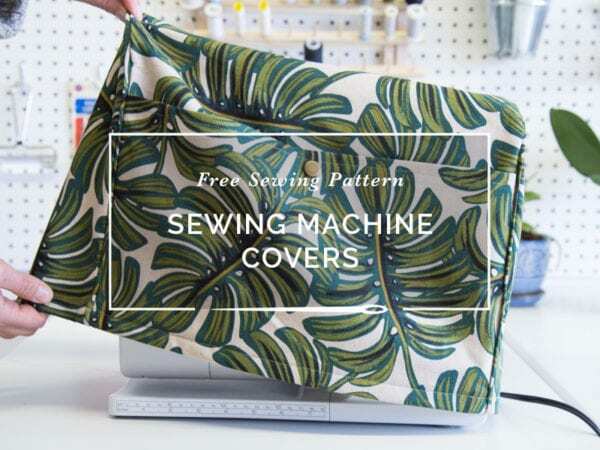 We hope you enjoy our free pattern!